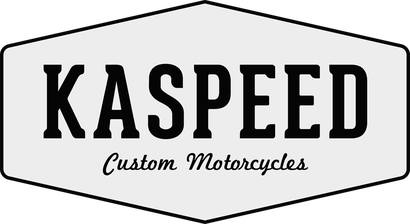 Kontakt - Contact Us - Kaspeed Custom Motorcycles | Cafe Racer. Scrambler. Brat. Nutze das Formular oder kontaktiere uns direkt per Telefon oder Mail. Use the contact form, give us a call or write an email.